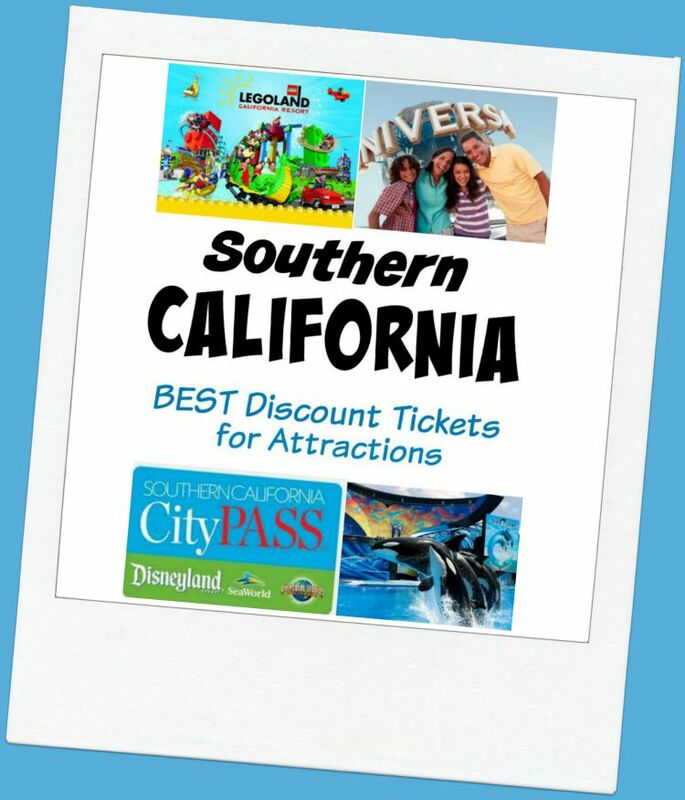 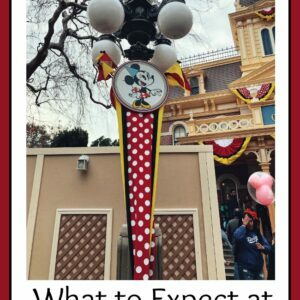 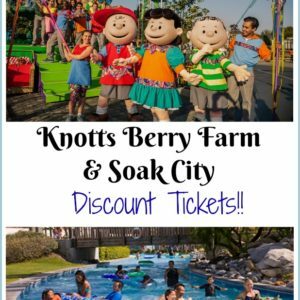 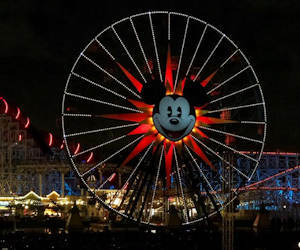 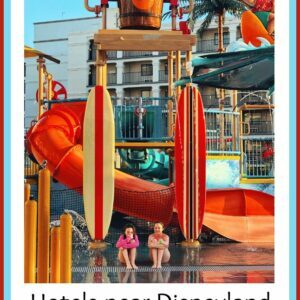 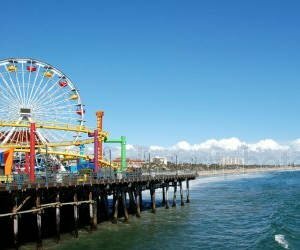 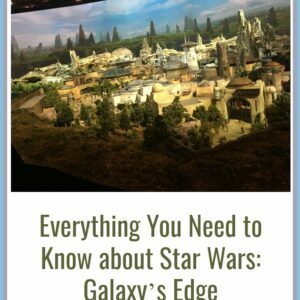 We have lots of information on deals and tips for Disneyland Vacations as well as Disney World Vacations, and Southern California attractions too. 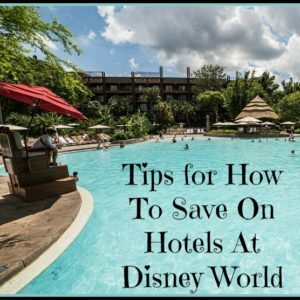 These tips will not only help you save the most money on your trip, but also help you plan a vacation that will work best for your families travel style. 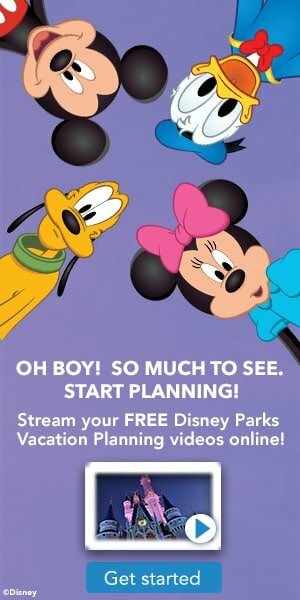 Not only have we visited the parks dozens of times, but I did a college internship with Disney many years ago, learning so much about the company. 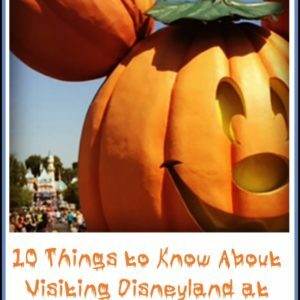 We are big Disney fans and want to share some of the things we have learned over the years with you, to make your trip the best Disney trip ever! 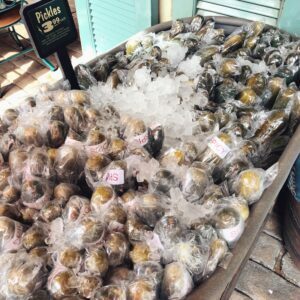 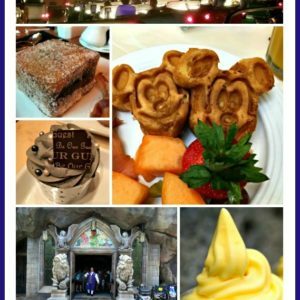 Best Ways to Save on Food at Disney World + 2019 Free Disney Dining Plan Available! 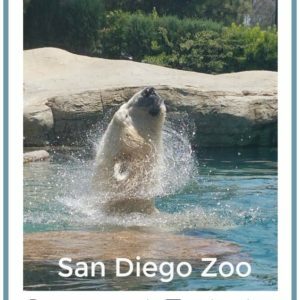 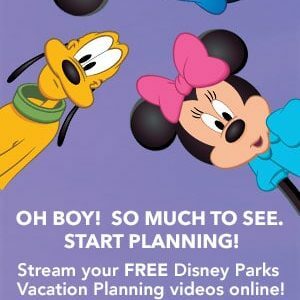 Free Disney Vacations Planning Video – Request Yours Now!! 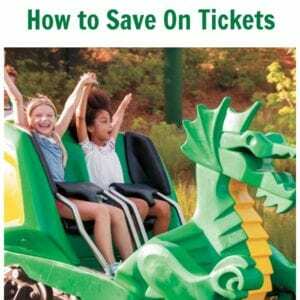 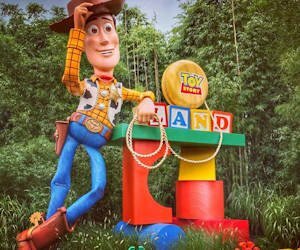 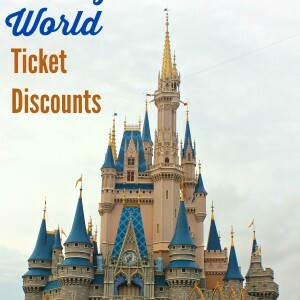 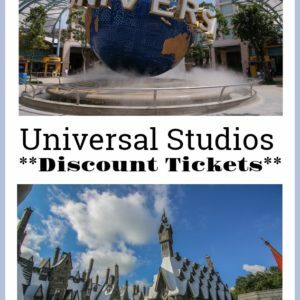 Disney World Tickets Discounts – Find the best ways to save when purchasing Disney World tickets! 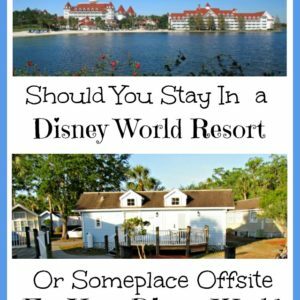 Should I Stay at a Disney Resort or Off Property For My Disney Vacation?